HWY 55. Imperial. 1050 Museum Drive. 636-464-2976. This site contains important archaelogical sites in Missouri. Excavation of American Mastadon remains and Indian artifacts of the Clovis culture, reveal they were of the Pleistocene ice age. A study site of ice age man and animals in North America up to 10,000-14,000 years ago. The Museum displays ancient specimens for a fee. Note: With the closing of the Old Route 66 Bridge, there are now two different ways to access facilities at Route 66 State Park. St. Louis County. Directions I-44. Visitor center: Exit 266/Lewis Road; Exit 264/Hwy. 109; near Tyson County Park. Route 66 State Park: Exit 265/Williams Rd. Contact: (636) 938-7198. 97 North Outer Road, Suite 1, Eureka, MO 63025-1628. 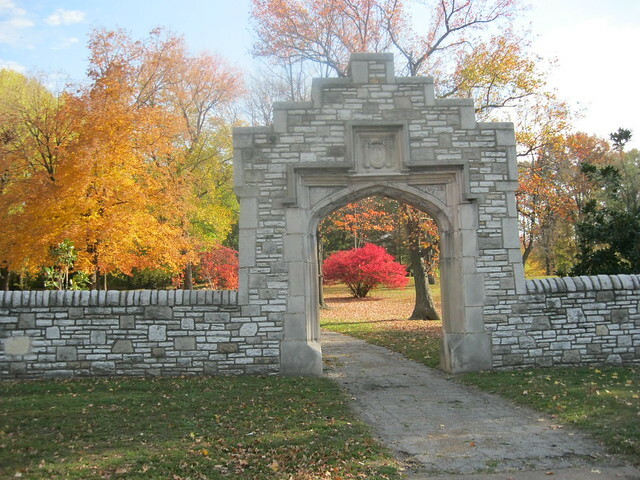 This 480 acre park is located along the bluffs and woods of the Meramec River Valley. There are wide open trails to the rivers view and edge of Meramec River. There are more than seven miles of trails for hikers and family walkers, bicyclists, and bird watchers. In Spring and certain areas there are many deer roaming the park. A portion of the original Route 66, including a historic bridge across the Meramec River, runs through Route 66 State Park. A roadhouse along Route 66, built in 1935, is the park's visitor center. Route 66 - The Mother Road, quoted by John Steinbeck, author. The area was the former Times Beach Community. Plants: Leather Flower, Missouri Evening Primrose; Little bluestem and sideoats grama grasses. 101 acres of the Nature Conservancy Organization. Plants: Leather Flower, Missouri Evening Primrose; Little bluestem and sideoats grama grasses. Desoto, HWY 21 to 104. 636-586-2995. Washington State Park lies in a region of wooded hills, open glades and clear Ozark streams of 1,811 acres. 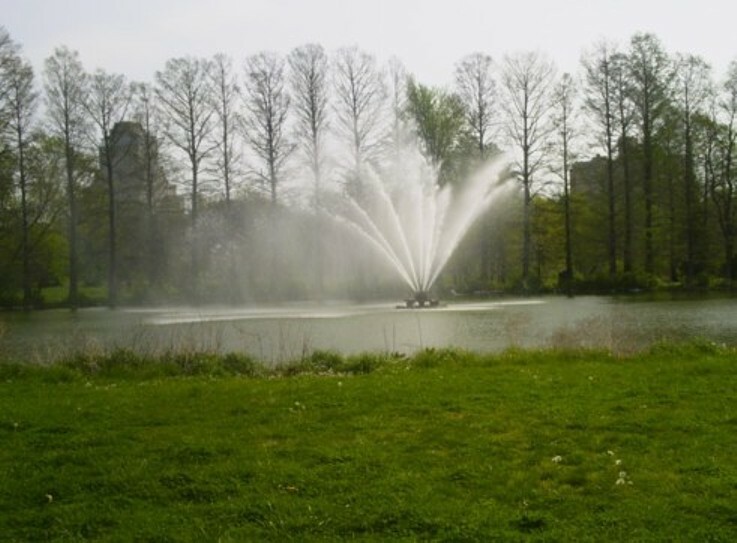 You'll enjoy the park's natural communities, cultural features, recreation areas and hiking trails. The prehistoric "Mississippian" Indians used this area and left petroglyphs, rock carvings, remnants of their culture. Outdoor display area. Big River. Camp, canoe, hike. Nestled in the forest land of the east ozarks this park was once a ceremonial ground for prehistoric indians. Today the rock carvings are a special attraction. Washington State Park represents the unique features of the eastern Ozarks as it contains a rich mixture of native forests. The Harwoods Natural Area and the Big River Flood Plain are most beautiful in the spring when the wildflowers, blue-eyed mary's, celandine poppies, bluebells, trilliums and violets are in bloom. The hills above the plains are limestone glades and savannas. These open forests and grasslands are throughout the natural area and trails. The rare species of flowering trees and unusual animal are found in the park. The collard lizard is a favorite because it is reminiscent of a miniature dinosaur in its movement and appearance. The Big River borders the park , its dolomite bluffs offers a majestic view of the surrounding area and the river provides fishing, swimming and canoeing. There are trails and shaded campsites. 1,000 Steps Trail A 1.5 mile trail that follows the Big River floodplain up to the river bluff and back down. The bluff slope is rich wildflowers and ferns in the spring. This trail passes through the Washington Upland Hardwoods Natural Area. The name derived from the 1000 stone steps created during the 1930s, This trail is shared with the Rockywood Trail. Oppossum Trail is a 3 mile loop that follows the ravine uphill parallel to the MO 104 Road. The trail skirts the campground and follows the scenic Big River bluffs and offers views of the valley. Also shared with the Rockywood Trail. Rockywood Trail is a 10 mile trail with variations in its ruggedness, a clamber over glades, along high ridges and through wooded hollows. It travels through oak-hickory forests, rock outcroppings, high ridges, open cedar glades and valleys of prairie grasses and wildflowers. 1.5 miles south of Pacific on Route F, then 1/10-mile east on English Road. Pacific Palisades Conservation Area is a 692-acres. This area contains forest, cropland, and fields, a stream (Meramec River) and sand and gravel pits which provide seasonal fishing and birdwatching. 1,274 acres in northwestern Jefferson County, Missouri. It is south of Pacific and southwest of Eureka. The LCCA is part of the Henry Shaw Ozark Corridor.